The most powerful Cute Puppy lock screen with firefly live wallpaper themes. 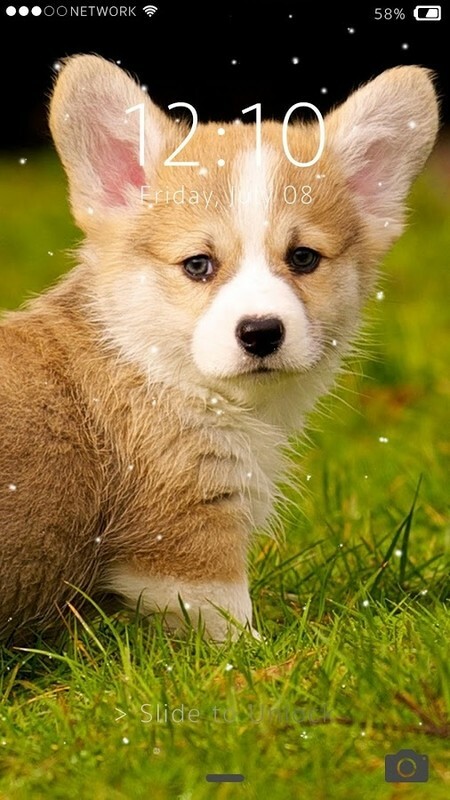 Cute Puppy Lock Screen is the ultimate lock screen for busy professionals. Cute Puppies Lock Screen helps protect your phone from unwanted access by others, and you are instantly more productive. 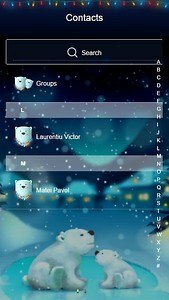 It is an excellent productivity locker app and companion for your everyday life. This Cute Puppy Keypad Lock screen is one of the best parallax effect Lock For increased security. This Cute Puppy Lock Screen App have a beautiful lock screen with Fireflies live wallpaper theme for Android devices. 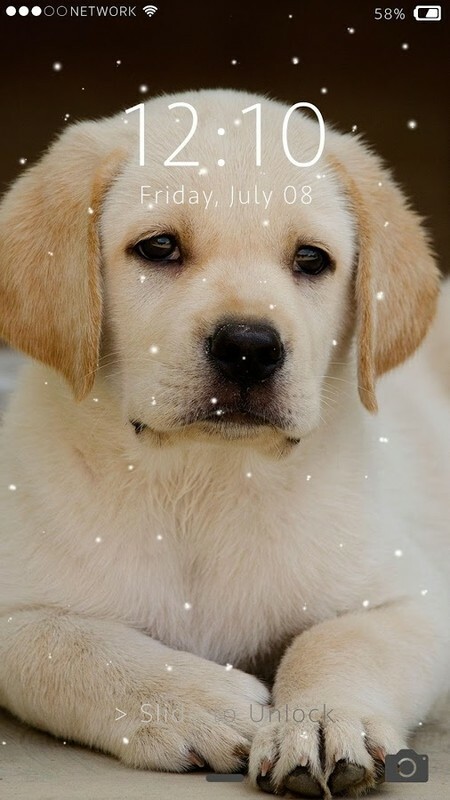 Make you enjoy one of the seven wonders of the insect world on your phone's lock screen, the flashing signals from fireflies looks vivid under Cute Puppy HD wallpapers. 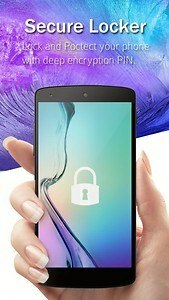 This lock screen have a photo features: lock screen, Set image for Lock button from your gallery, and make you lock screen better. 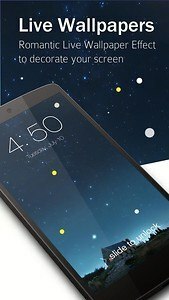 * Enable Fireflies star insect to look your lock screen awesome. 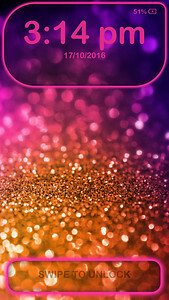 * See Firefly Effect at your lock screen. * Enable/Disable Keypad passcode via just one tap. 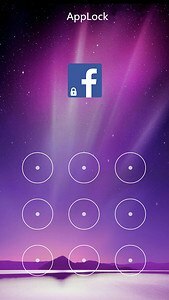 * You can also change your keypad passcode for your lock screen. 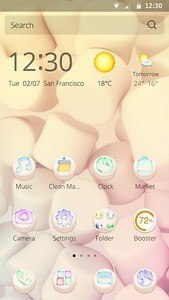 * You can set your own photo where keypad lock shown. * Whether you select photo from camera or your default gallery. 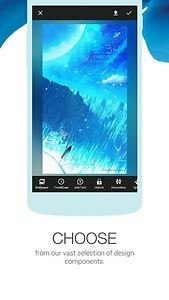 * Select masking shape that suit your photo. * we give you best masking shape for your photo. * You can also enable/disable Photo feature. 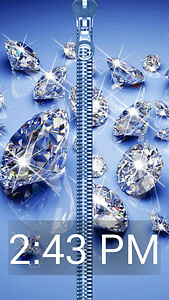 * Make your lock screen cool with HD Wallpaper. * Provide best awesome background for your lock screen. 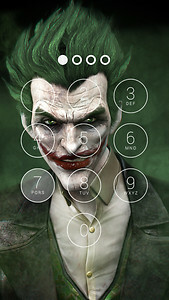 * You can also set your own photo as lock screen background. 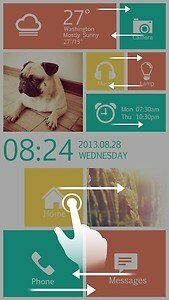 * You can change your clock at lock screen. 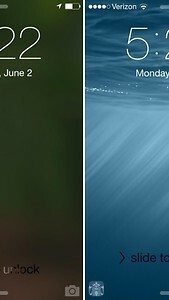 * Select different theme and see the effects of your lock screen. * Choose Your color from color picker to set your favorite color for your clock. * Select Your color from color picker to set your favorite color for your Date. * Change Sound effect while open your keypad lock. * Enable or disable sound for your lock screen. 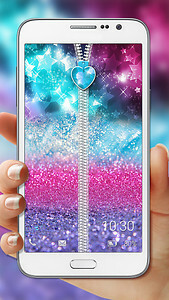 * Give you best lock screen open sound ringtone. This Cute Puppy Lock Screen Doesn’t Support Xiomi Redmi Device. We Still Working on it. 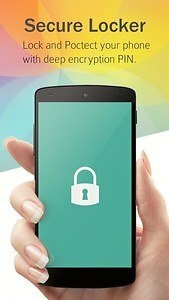 We Update this lock screen soon at Redmi Device. 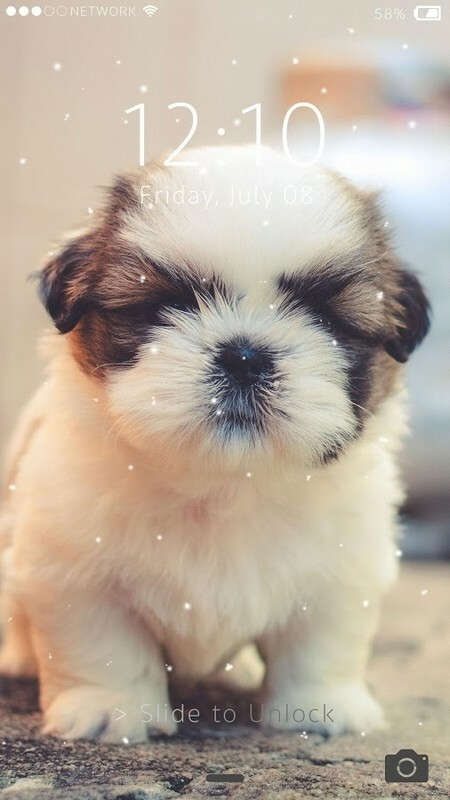 Rate us and give your valuable comment for this awesome Cute Puppy Lock Screen to create more lock screen like this. If you like this Cute Puppy Lock Screen then share with your friends and family member.